Is an Acura version of the Honda HR-V. 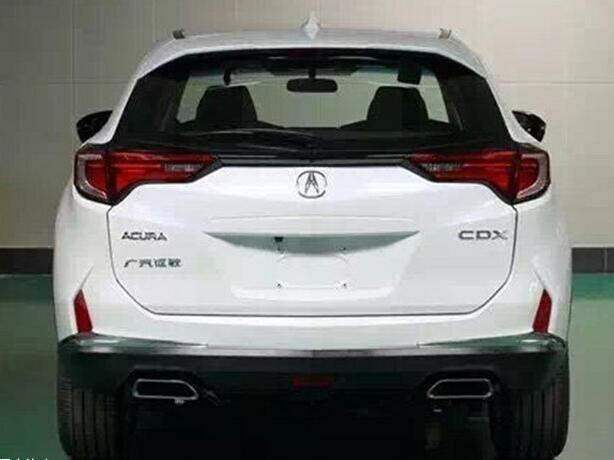 The 2016 Beijing Motor Show that opens next week will stage the premiere of the Acura CDX compact crossover. Less than a week ahead of its official unveiling, live images of the Honda HR-V-based crossover have surfaced online. The Acura CDX will be powered by a 182 PS (180 hp) 1.5-litre turbocharged petrol engine. The Acura CDX is said to measure 4,495 mm in length, 1,840 mm in width and 1,600 mm in length, and has a wheelbase of 2,660 mm. With those Jewel Eye headlamps, the Diamond Pentagon grille housing the big Acura logo and other Acura signature design features, the Acura CDX is far different in terms of appearance from the Honda HR-V. If anything, the Acura CDX has resemblance of the facelifted 2017 Acura MDX that was unveiled at the 2016 New York International Auto Show last month. The Acura CDX will be made in China by the Guangzhou Honda joint venture. 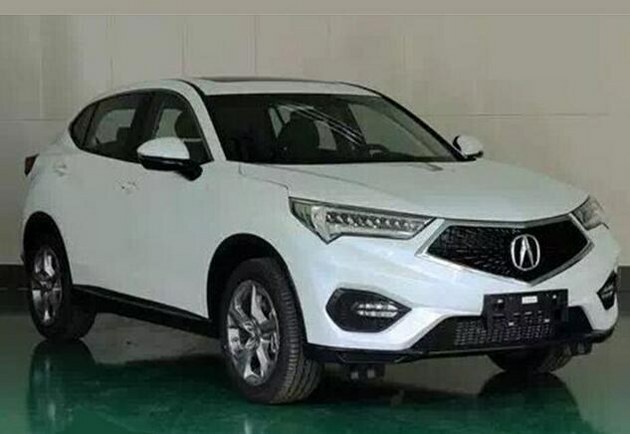 The Chinese publication says that the Acura CDX will be powered by a 1.5-litre turbocharged engine that produces 182 PS (180 hp) and 240 Nm of torque. The engine will be mated to an 8-speed dual-clutch automatic transmission. The CDX will be available in front-wheel drive and four-wheel drive configurations. The Acura CDX will be the brand's first locally-made model in China and be manufactured by the Guangzhou Honda joint venture.